What if I don't fish? So you're coming to the Wilmington area because of the fishing... even though you don't fish. Don't worry. There are plenty of activities to enjoy in our section of the Adirondacks. While your favorite fisherperson is out casting in our award-winning river, here are some fun suggestions for the non-fisher folks in your party. 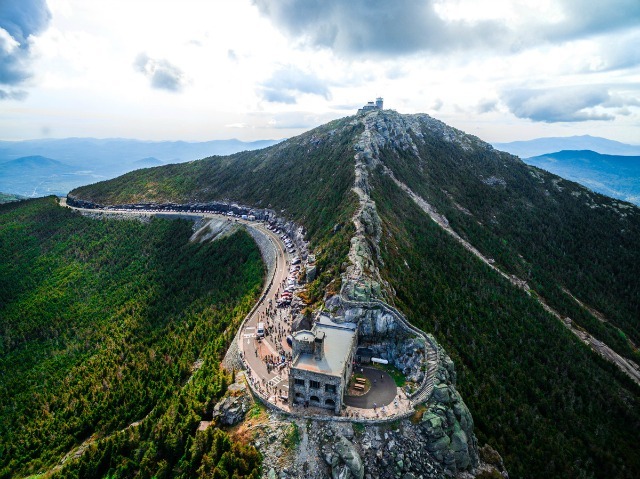 When it comes to the Whiteface Mountain Veteran's Memorial Highway, you can get all the fun of being on top of a mountain, without being a person who climbs. You can climb this one with your car. The project began In the depths of the Great Depression. Franklin Delano Roosevelt realized his dream of letting people with mobility difficulties still enjoy a mountaintop experience. Now, from mid-May through Columbus Day, the highway opens up extraordinary views, hiking paths, birding, photography opportunities, and Whiteface Mountain - the exhibit. This "highest exhibit in New York State" showcases the natural history of Whiteface Mountain and the Adirondacks. 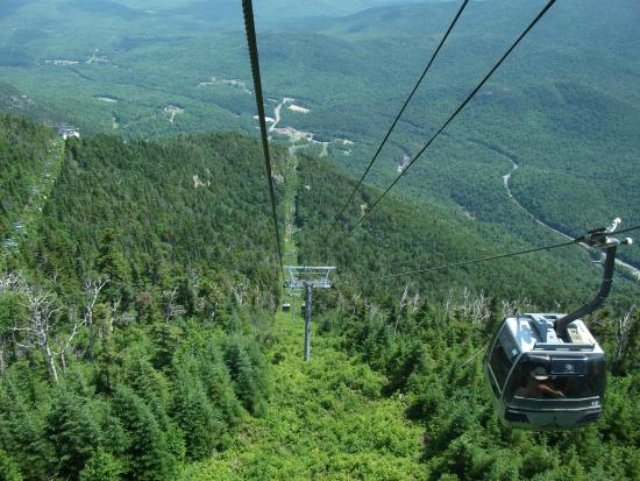 Between the two peaks of Big Whiteface (the highway) and Little Whiteface, which displays all the glories of the ski mountain in not-winter, there are many delightful ways to explore these natural wonders, from a scenic gondola ride reaching the top of one peak to the highway which reaches the other. These two attractions can easily take a full day to explore if you wish. Try adding a hike to Stag Brook Falls or enjoy the delightful dining available at the top of Big Whiteface. Walk along the AuSable River, stop at every scenic outlook up and down the highway, or just find a rock to sit upon while drinking in our unspoiled natural vistas. It's all as wild as you want it to be. For more about this experience, read our blog post, All paths lead to Whiteface. Can't get enough? Get up close and personal with High Falls Gorge. 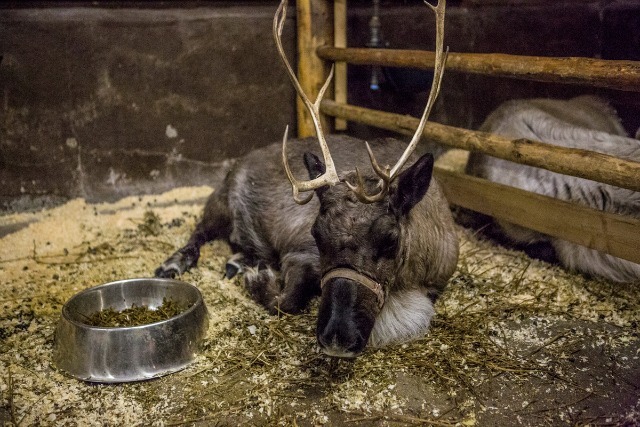 And animal lovers must not miss the Adirondack Wildlife Refuge. If you are a treasure hunter, you are in luck — the Whiteface Region has so many cute little places to hunt for the delightfully different. The Jay Craft Center is a wonderful art center that is also a working artist studio. 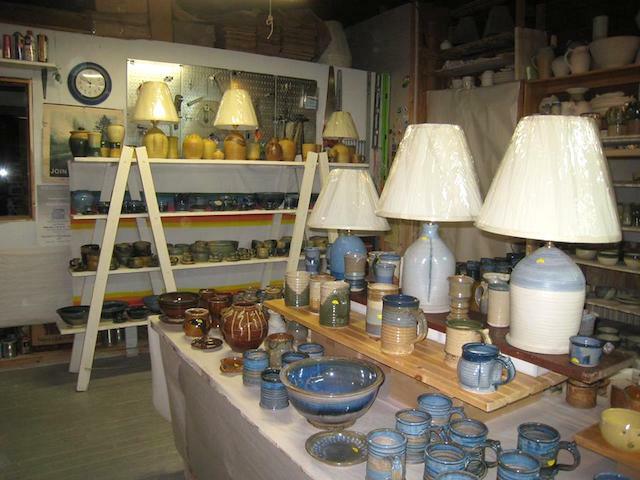 Discover their handmade stoneware and porcelain pottery made in the connected studio. It's almost "hot out of the kiln." Many local artists are represented among the photography and fine art, the artisan jewelry and custom books, the children's toys and many home decor items. The Alpaca Shoppe is the place to get all your 100% alpaca needs covered, including local yarn from their own herd. Become a hero to every knitter, crafter, or chilly-toed person among your family and friends. Sugar House Creamery operates their farm store in nearby Jay. 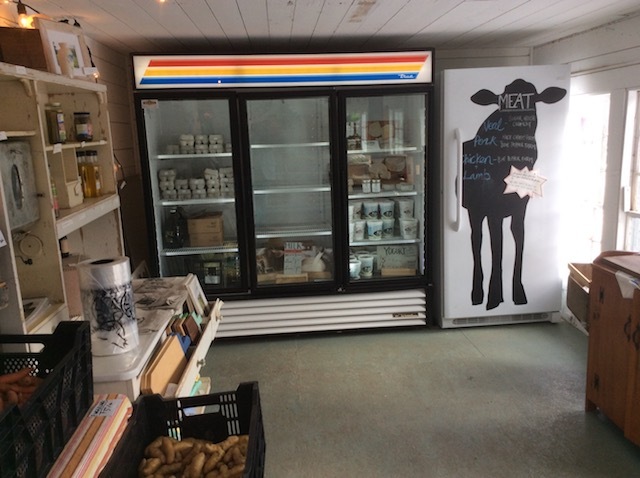 Find local meats, cheeses, baby booties, produce, jams, and more in this cheerful building on a working dairy farm. The Candyman, aka Adirondack Chocolates, has been a local tradition for decades. This is a little chocolate factory attached to a big gift shop. Peek through the window, inhale the aroma, and stock up on amazing chocolate cordials and incredible peppermint patties (to mention only two of my own favorites). Go ahead and get them... I know they will make more. Find out about this "sweet spot" with our blog post about them, Sweet Smell of Chocolate. Of course, there's much more shopping to be had in the area. From late June to early September, every child (including the ones who are grown up) can celebrate Christmas in the summer with Santa's Workshop. There's a further season during actual winter, but of course, Santa lives here year 'round. 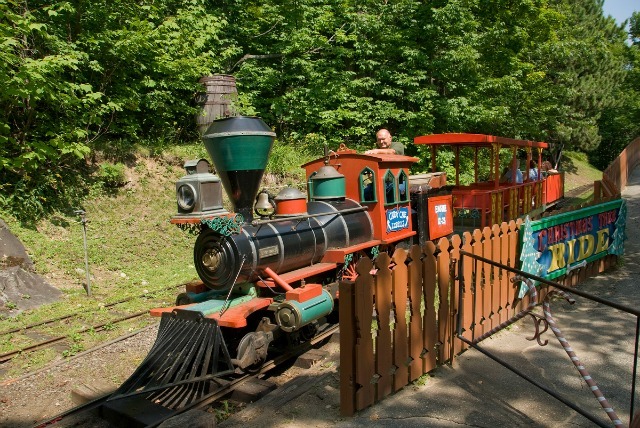 This fantasy village, one of the nation's first theme parks, has been open since 1949. Ever since, generations of children have met the jolly old elf and explored the "real" North Pole. Every afternoon, Santa leads the afternoon Christmas Parade and dances with the children. Ride the rides, have kid fun at the arcade, enjoy the musical shows, and visit a variety of gift shops, snack chalets, and goodie emporiums. See where those letters to Santa wound up, at the North Pole Post Office, which got its own zip code from the US Postal Service. Visit Tannenbaum the Talking Christmas Tree, meet Mother Goose, and see all kinds of fantasy come to life. Now you know where Santa really lives. For a kid's eye view of all the wonders, see our blog post, Santa's Workshop, Seeing is Believing. Honestly, this was just a peek at what is possible. There is plenty more to explore. Find a place to stay close. Remember you can eat close, too. Discover all of our attractions.